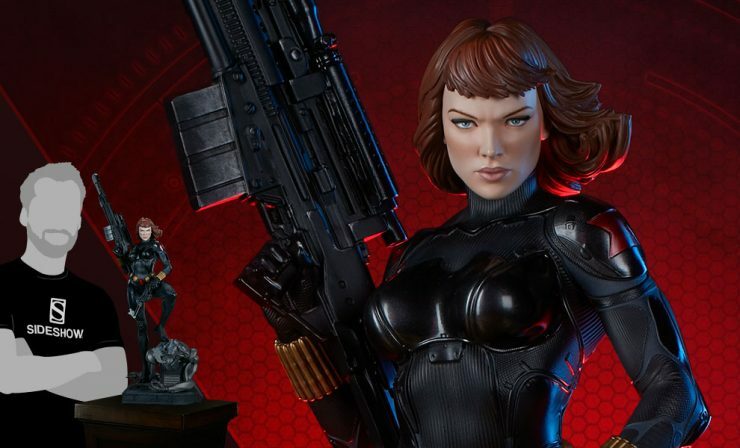 By the goddess! 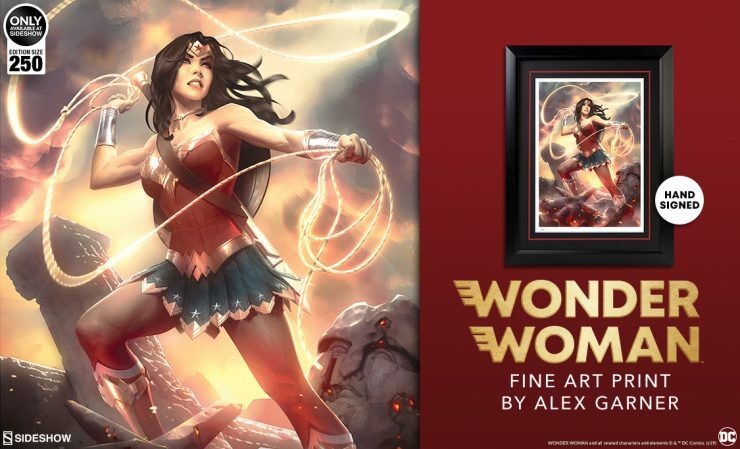 You can bring home Alex Garner’s incredible Wonder Woman illustration as a Fine Art Print or as a Gallery-Wrapped Canvas piece. 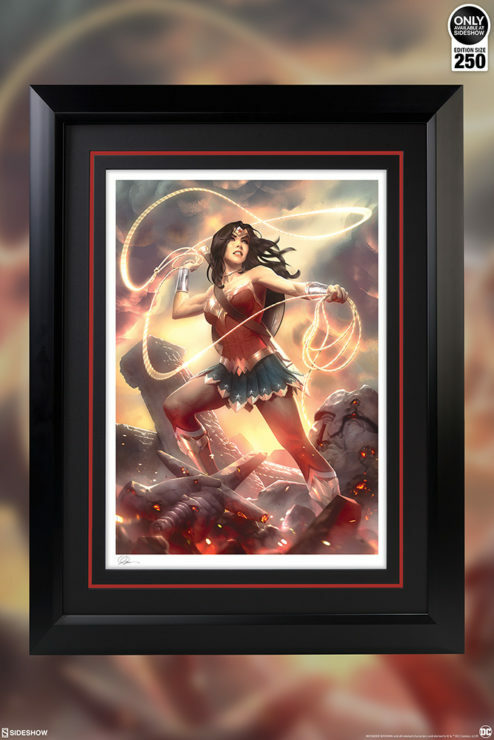 Add some Amazonian might to your DC Comics art collection with this incredible Wonder Woman collectible! 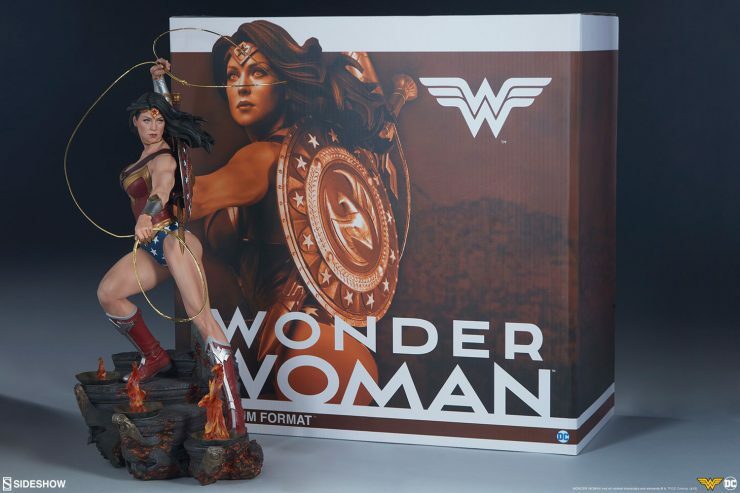 Check out new photos and out of the box video of the Wonder Woman Premium Format Figure! 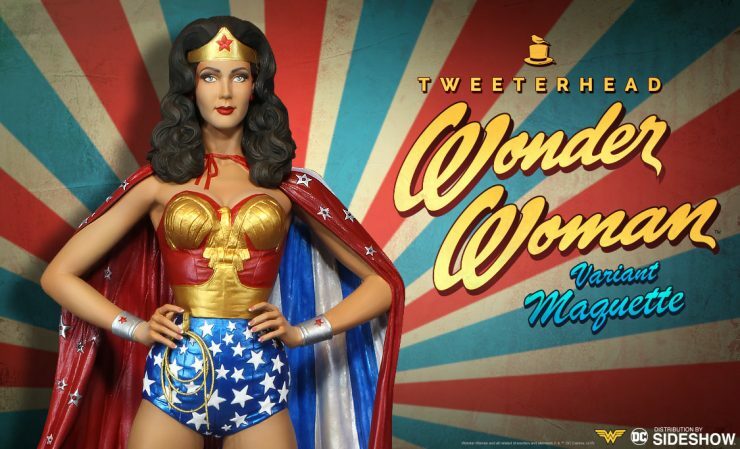 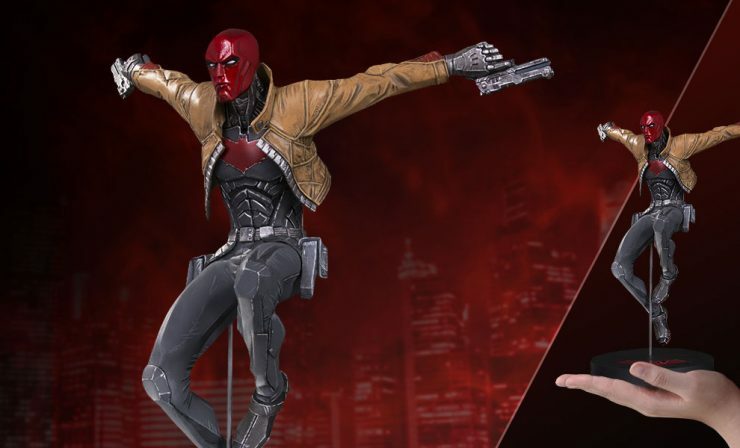 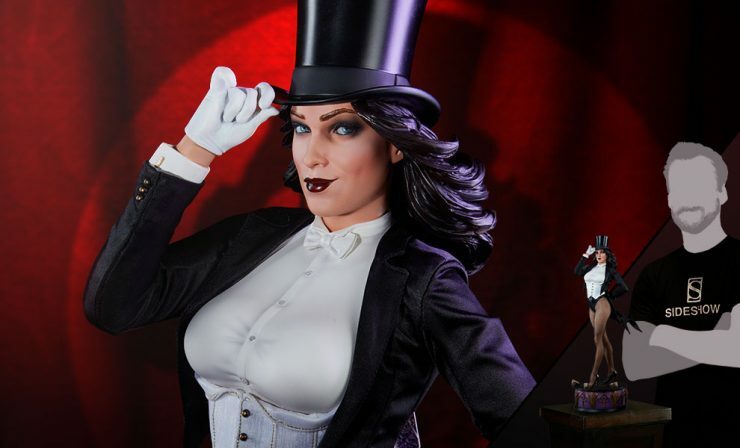 Tweeterhead’s brand new Wonder Woman Variant Maquette will be launching for Pre-Order between Noon – 3PM (Pacific Time) on Thursday, December 27, 2018! 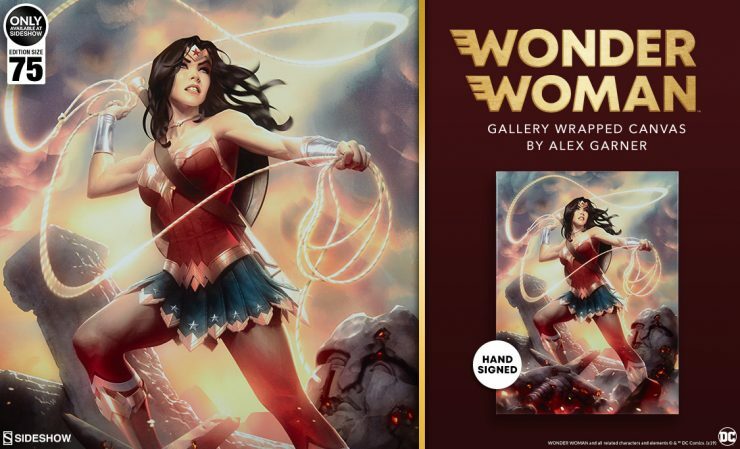 Sign-up on the RSVP for updates on this DC Wonder Woman TV Series collectible!